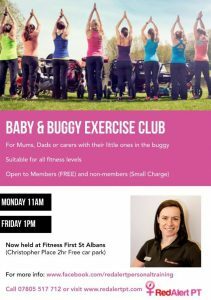 St Albans Baby and Buggy Exercise Club moves indoors for Autumn / Winter. 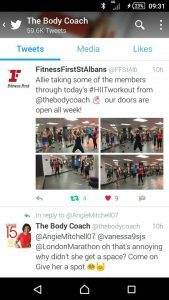 Please feel free to share, Baby and Buggy Exercise Club at Fitness First St Albans. Every Monday (11am) and Friday (1pm). Open to all. Free introductory class to give it a try. 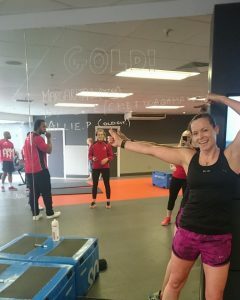 Where has my training Mojo gone? My clients often ask me, ‘how do you motivate yourself to do so much training?’ The answer for the last year has pretty much been ‘well I don’t do much now at all’. 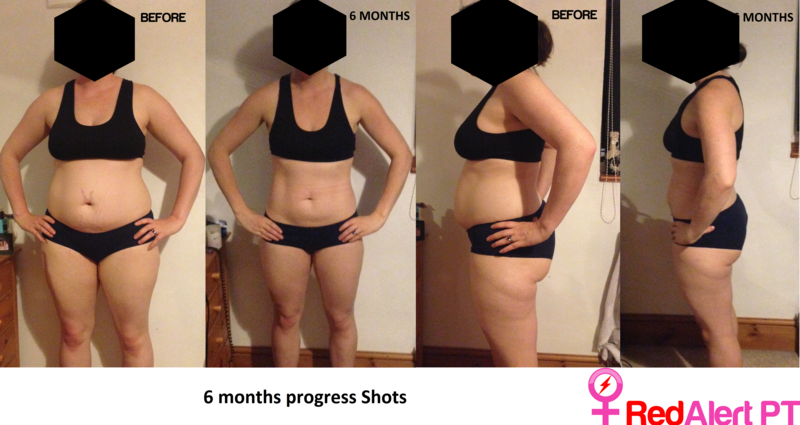 However, in recent months I have started training again taking my training hours from an average of 3-4 hours per week which was my average from Sept 2015 – June 2016 up to around 12 hours a week now with a few high load weeks of 20+hours. What was I doing with my time? So why was I doing so little since September 2015? I still don’t fully know the answer to this myself. Part of it was time constraints. I changed my normal ‘day job’ last July to a new company and a Global Role which meant more time away from home both travelling and at head office and more hours working. Couple that with working an evening and weekend job building up my own PT business, whilst launching my company and brand, and doing some formal qualifications to give me REPS accreditation and I guess I didn’t have much free time other than for sleep. But that wasn’t the only answer, I still had some times when I could train and just didn’t want to. Basically, I had lost my training mojo. 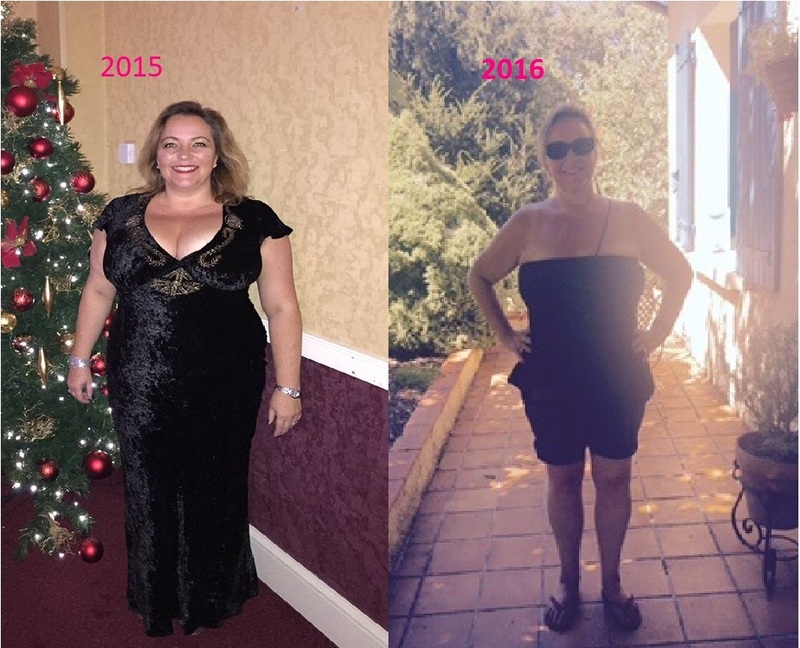 February 2016 brought about a new challenge for me. I had got all my qualification’s by then and decided to pay rent to work out of a high street gym to give me more experience and meet more people in the Industry. At this point I had already resigned from the ‘day job’ and been talked into working for the company part time, so at least I had another 2 full free days a week to train myself. However, this time then got taken up training clients and working at the gym with very long hours sometimes starting at 5am and not having my last client until 9-10pm. Something had to give, so I decided to fully resign from work and be a full time personal trainer – and allow myself more time to train. So as off early June I was officially self-employed and working purely as a PT. In Mid-June I received an email notification that I had qualified and been selected to race for GB as an age grouper at the European middle distance Championships in Austria. This somehow re-ignited my drive to train and I decided to go ahead with this race and make it our annual holiday having a road trip to Austria in our camper van. However, almost a year of very little training has taken its toll so I have no grand ambitions for this race, I simply want to get around the course comfortably and complete a race in my GB kit. So I now have 3 full weeks training left, I have done very little intensity work, it’s all been about simply getting the mileage back up. My swim is now at 3km, my cycling on TT bike at 100km and my running at 24km. So I know I can get around the distance, but what I don’t know is how this race will make me feel. I am hoping that doing one race this year, will give me a head start at least on next year’s training and racing. My plans for next year are to enter the Celtman ballot for a race in June and then ironman Wales in September. It is quite likely I won’t get a place for Celtman as there are only 200places and in 2015 there were nearly 1000 entries. 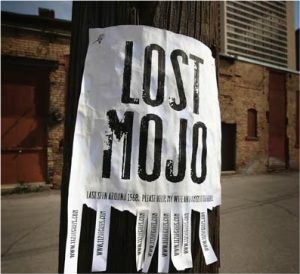 So what about the answer to my question, where is my mojo? I am hoping that it is hiding somewhere in Austria and that this race will give me the kick up the backside I need to bring out my competitive streak again. Let’s see what happens in September! 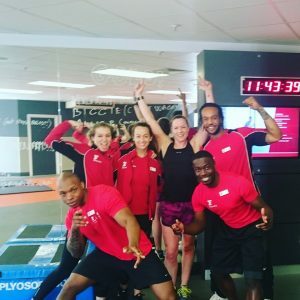 Smashed the Fitness First pro athlete 5mim challnege today. Only 3 of us got Gold so far. Any one fancy taking this on I can sign in non members for a try!